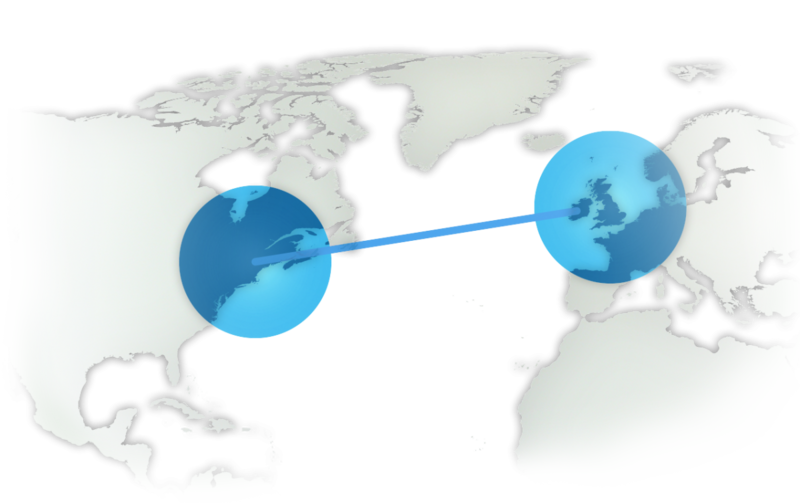 Aqua Comms DAC (“Aqua Comms”) owns and operates the most advanced and robust submarine fiber optic cable system linking the East Coast of the US with Europe. The company has pre-sold a portion of its initial capacity to blue-chip global customers. We are actively supporting the strategic development of Aqua Comms and the growth of its commercial operations.